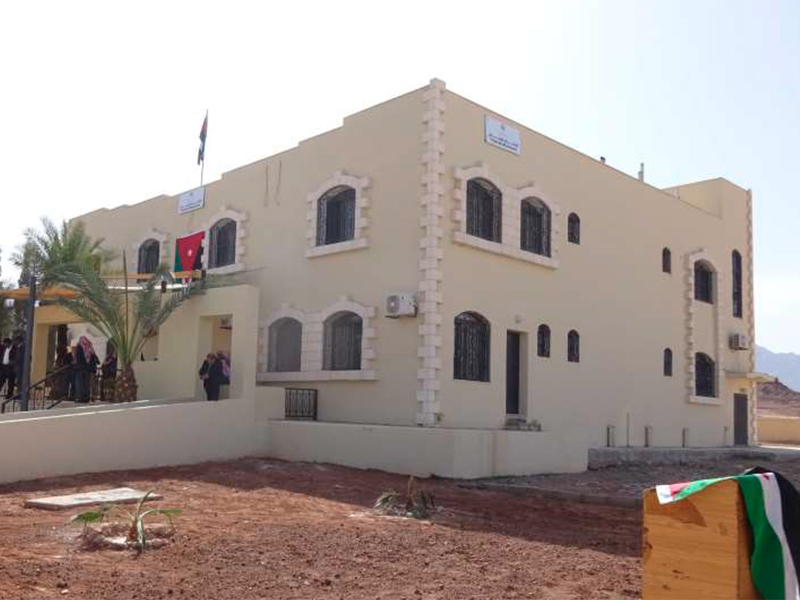 The Department of Antiquities of Jordan (DoA) has built Faynan Museum on the edge of Faynan Village. This is a beautiful building that we hope will become a cultural hub for Faynan. The DoA kindly allowed the Discovering Faynan Heritage project to provide displays for the museum. The centerpiece of this is an accurate model of the Faynan area with the key archaeological sites marked and a time-line around the wall that takes visitors from 500,000 years ago to the present day. As the museum develops, displays of finds from the archaeological sites will be introduced and research facilities developed on the second floor. 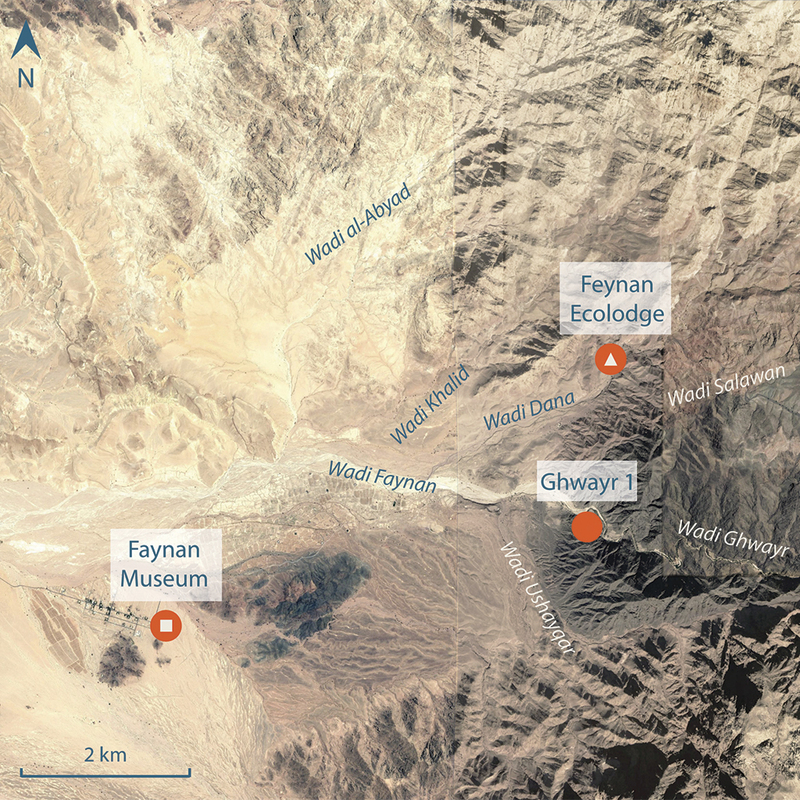 The Discovering Faynan Heritage project has also provided information boards at the three Neolithic settlements in Faynan: WF16, Ghwayr 1 and Tell Wadi Faynan. A film about the Neolithic in Faynan can be viewed at the Feynan Ecolodge and the museum. 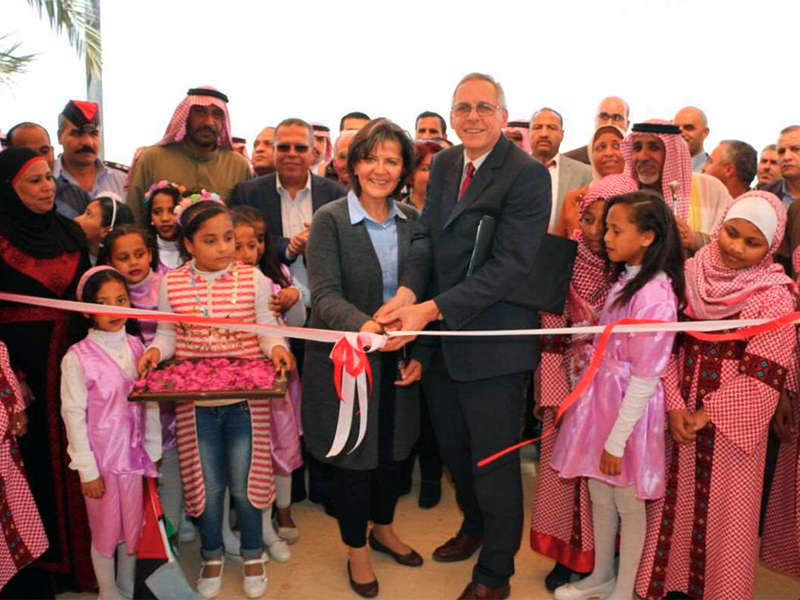 The exhibition was formally opened by her Excellency Lina Annab, Minister for Tourism and Antiquities on the 4 March 2018. This event attracted two hundred dignitaries from the region and amounted to a celebration of the cultural heritage of Faynan and its value to the local community.